Are you sure it's not just mod updater.asi messing up silentpatch? If so you can just remove it and update manually. 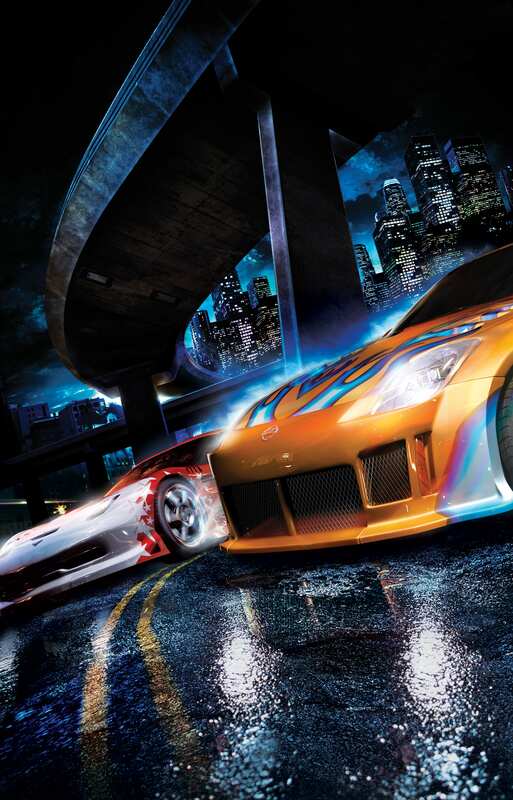 Found some sick hq artwork on EA's website, old NFS games art and logos, very cool. 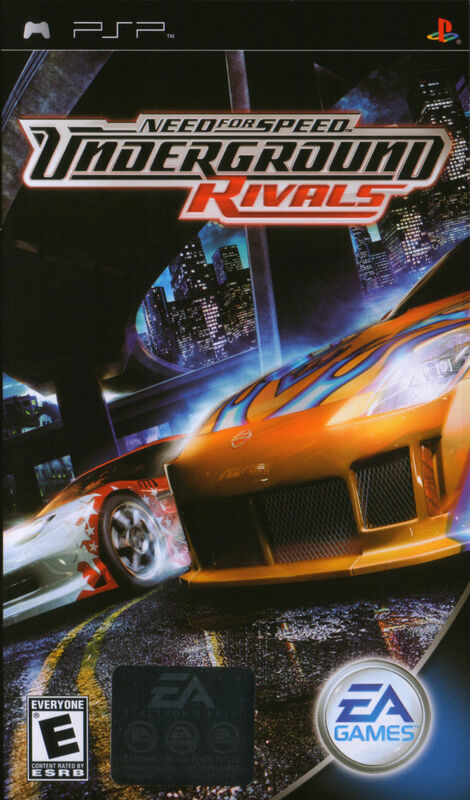 That one is Underground Rivals cover art, which was early 2005. Even then it wasn't out. That looks like the model that's only been out for the last maybe 3 or 4 years. I'm not too good when it comes to Corvettes, but I can definitely tell you that that model was not out in 05'. Maybe someone has edited that photo. I'll add these to the repo as well, so far I found mercenaries 2, catwoman and alternative cover for mass effect 2. I had found these Mono logos a while back, what I didn't know is that there were coloured ones too. 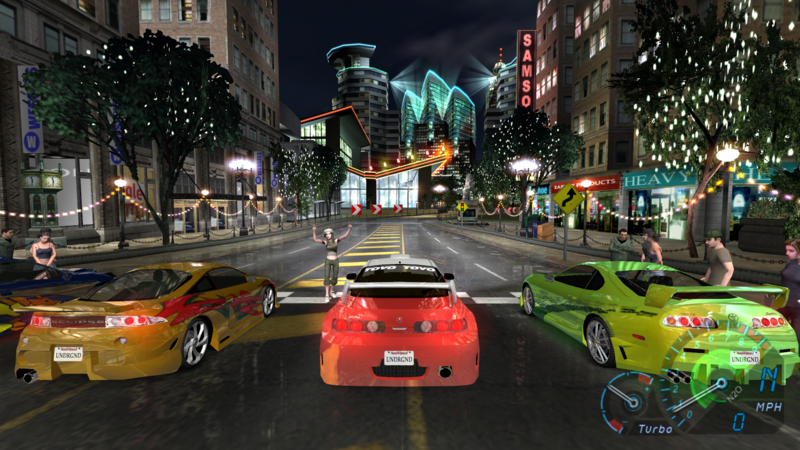 That one from Need for Speed Underground 2 is beautiful. Works perfectly on my laptop. Last release of ThirteenAG Widescreen fix has misplaced +/- in stats. So what about fixing + and - position in textboxes? Is it planned? 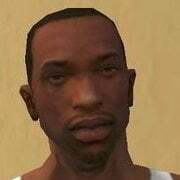 Is there a FOV changer for GTA 3? Can't seem to find one. Hey, I was wondering what the difference in image scaling is between the X360 version and the PS2 vesion. I enabled both and didn't notice a difference, I only noticed a difference when I changed the value to 0, in which my car was stretched as if the Widescreen Fix wasn't working. Q: Why do the cars look taller than the original game? A: The PC version is not proportional at all, resulting in egg shaped wheels and stretched emblems. You can change this with the Scaling feature if you don't like the changes we made. Q: What's the difference between Xbox 360 scaling and PS2 scaling? A: The original scaling is the most stretched, while the PS2 scaling is supposed to be the most proportional. The Xbox 360 scaling is somewhere in the middle. From what I've seen most people prefer Xbox 360 scaling. Although I don't know if it's because they think it's superior somehow (Xbox 360 must be better than PS2) or because they don't like how PS2 scaling looks. The default setting has been changed to Xbox 360 scaling in the dev build, since it's more consistent with the other NFS games anyway. Thanks for clearing that up. What is PS2 widescreen mode? Thank you Aero_, but you missed one important picture in the comparison - original PC. 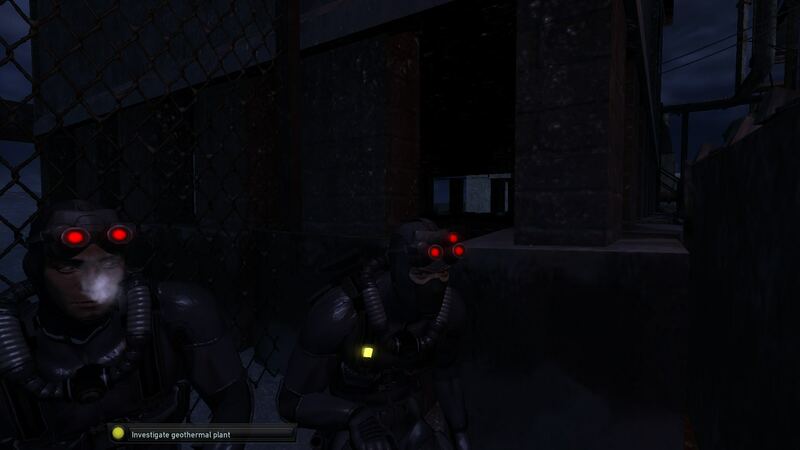 PS2 version of the game with widescreen mode turned on. What else could it be? I had no idea there was a widescreen mode for PS2. What, like setting your TV's aspect ratio to 16:9? Yes, this is mode you should use when your TV is set to 16:9. Just found out Sam's partner's head is not attached to the body. You can see the fence through the gap. When forcing 4x4 OGSSAA (flag C0) on NFS Underground, there are garbage lines on top and left side of the screen. Is there a way to crop/hide these? I think only OGSSAA causes it to me, SGSSAA doesn't, but it looks blurry. Funny thing is that this only happens in NFSU, not in NFSU2 or NFSMW, and I'm using the same flag (C0) for all of them. An option to hide this lines would be awesome. Since you are on the topic of Underground, I could never get the widescreen fix to work for me. I was using the correct game.exe as well, so that's not the issue. If I'm not mistanken, Nvidia doesn't allow negative lod bias anymore, it was a reasonably recent change. In my experience, OGSSAA is never blurry and SGSSAA is blurry sometimes. You can tune it. LOD bias has been automatically adjusted by the driver. You can override it though. You'll need NVidia Inspector. Open the profile editor, make sure "Texture filtering - Negative LOD bias" is set to "Allow"
Set "Texture filtering - Driver Controlled LOD Bias" to "Off"
Then adjust "Texture filtering - LOD Bias (DX)" to your liking. -3 being the sharpest and +3 being the dullest.